SPECIAL DEAL - Usually 7.99, today just 3.99 - Save £4! 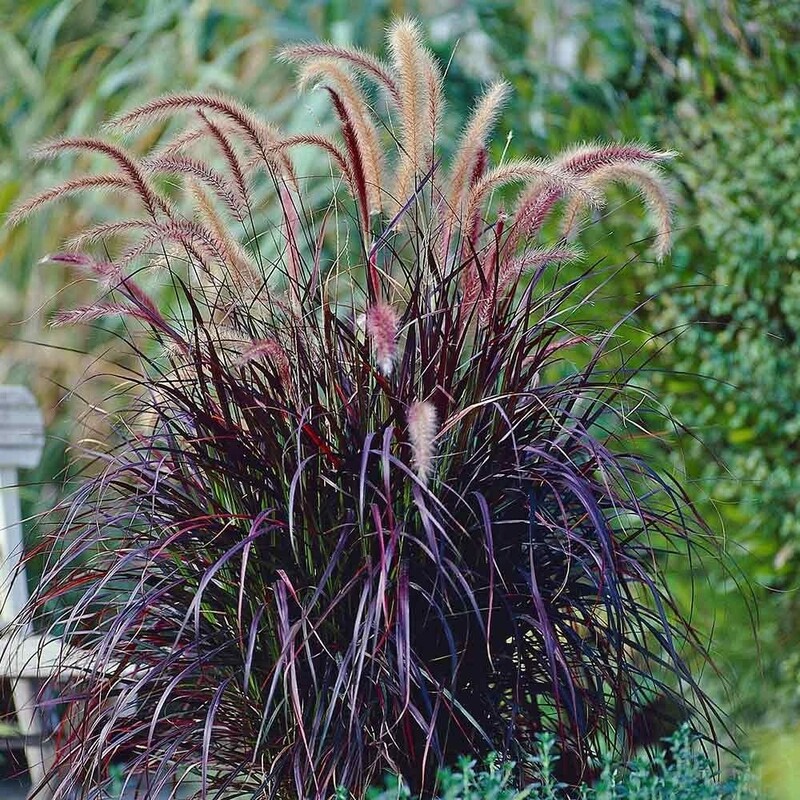 This ornamental grass has deep red to burgundy foliage with small, bristly red-purple flower spikes appearing in summer. A gorgeous, great value ornamental grass that looks great planted in a large clump where the flower spikes swaying in the breeze, making it a real eye catcher. For best results plant in a sunny spot in well-drained sheltered position.